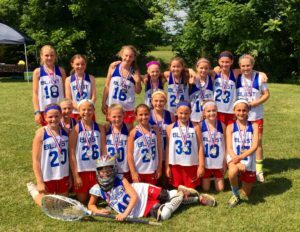 Congratulations to the 2023/24 team for a tremendous first season! We are so proud to have had this group represent Philly Blast for the 2016 Summer! 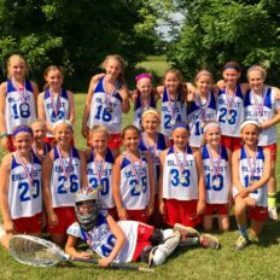 Over the course of three tournaments, the team finished twice as tournament finalists, boasting an 8-3-1 record in bracket play. Kim Piersall, Director of Experiential Learning, facilitated a series of exercises to build chemistry, improve communication skills, and create positive team culture. Tryouts for the 2016-2017 Season will be conducted in two rounds (early and late August). Check back for more details soon!